At Root & Branch we combine art, science, care and attention to create something beautiful for Belfast and Beyond. We take great delight in sourcing, roasting, and pouring the best coffee we know how. In doing so, our aim is to improve conditions for the farmers, the environment, and you. Our Roastery and Brew Bar is where all things coffee are explored. 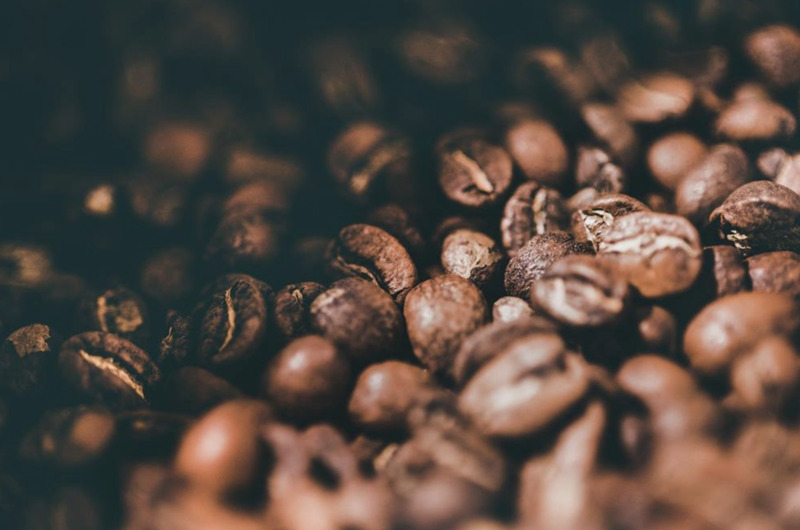 From conversations with coffee farmers to trying out new ideas and knowledge building, it's a place for creativity, experimentation and regular new roasts and coffees. Most of all, it's a place where you can have a wonderful cup of coffee or buy some beans to bring home. We were delighted to collaborate with Bushmills Whiskey on an exciting Irish Coffee project in 2017, here's a video about what we got up to. Everything from bags of our coffee to coffee gear to help you brew. A freshly roasted bag of coffee straight to your doorstep every month. You'll find us roasting, cupping and serving delicious fresh coffee!